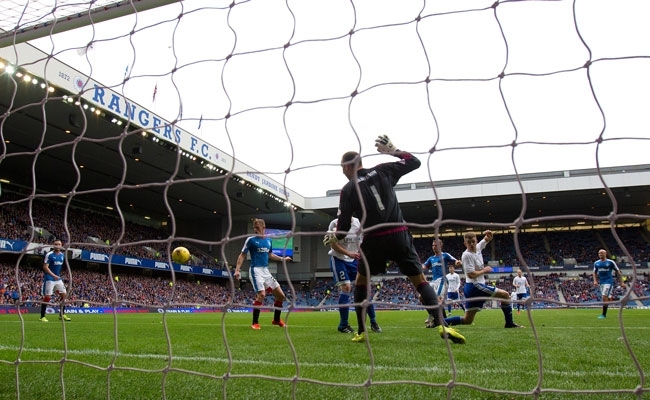 RANGERS made it through to round two of the League Cup in a more comfortable manner than the 3-0 scoreline suggests. 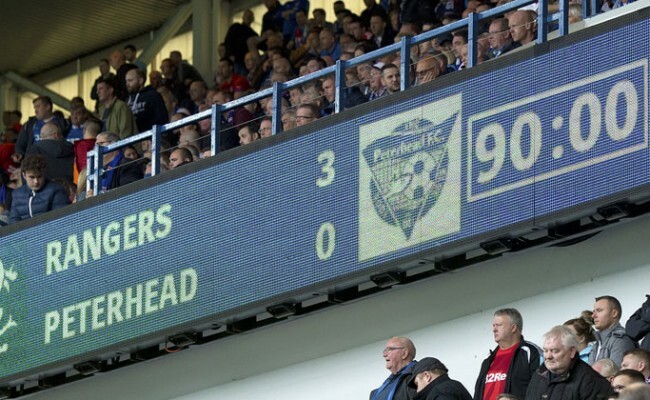 The home side missed a plethora of chances throughout the 90 minutes, but strikes from David Templeton and Kenny Miller ensured safe passage to tomorrow afternoon’s draw at Hampden. 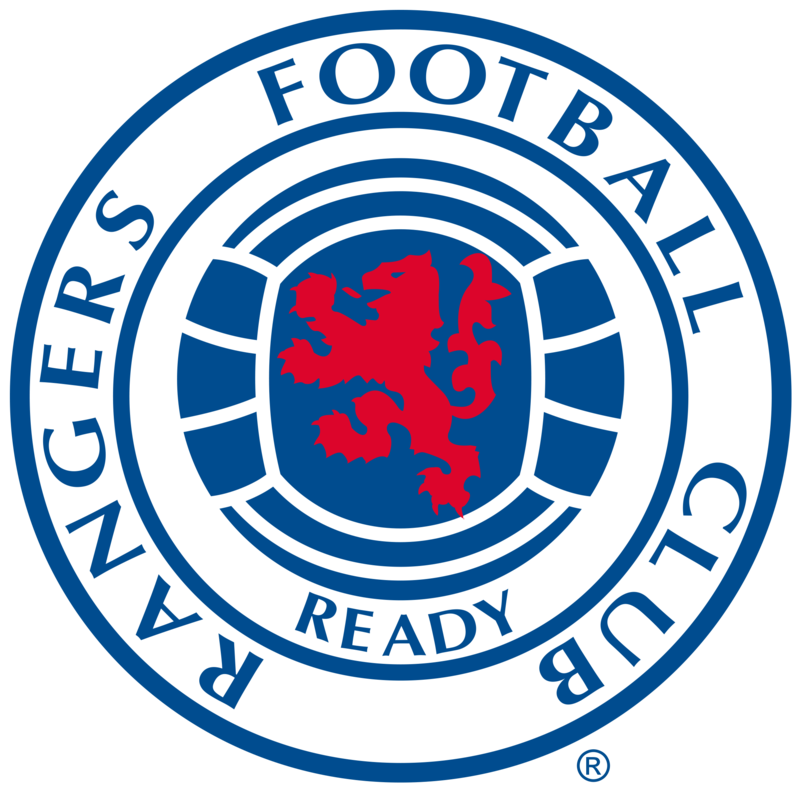 Manager Mark Warburton made one change to his starting line-up, with Dean Shiels replacing Jason Holt following last week’s 6-2 defeat of Hibernian.